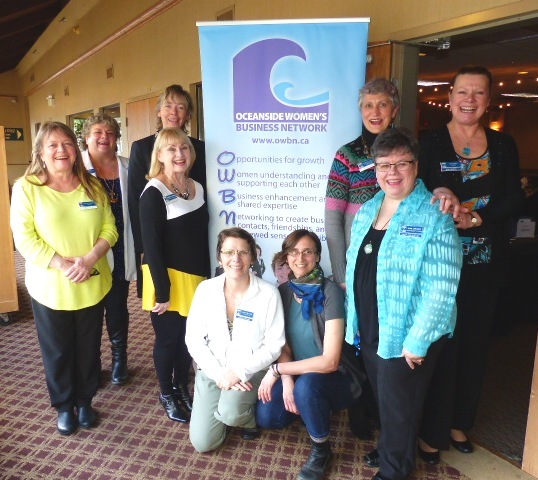 Home - OWBN • Oceanside Women's Business Network • Parksville, B.C. Are you a woman who wants to meet dynamic, savvy business women? Who wants to connect, share and learn from other business women? Have a business you’d like to share? 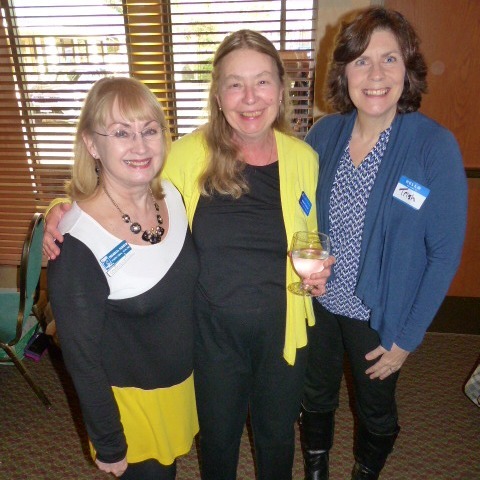 Then OWBN – Oceanside Women’s Business Network is for you. Come to one of the monthly meetings as a guest. 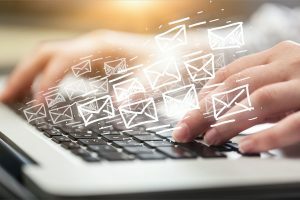 Email marketing is and continues to be one of the most effective forms of digital marketing for a small business or organization. Robyn Quinn will cover the best practices and trends as well as how to design an email to get results! These monthly meetings are packed with value. Check out our Member Directory to meet all of the incredible women in business that are part of OWBN. Need a specific service or product? Search the Member Directory by category or use the search field to discover the products and services our incredible members offer. These are just a few of the valuable benefits of being a member. 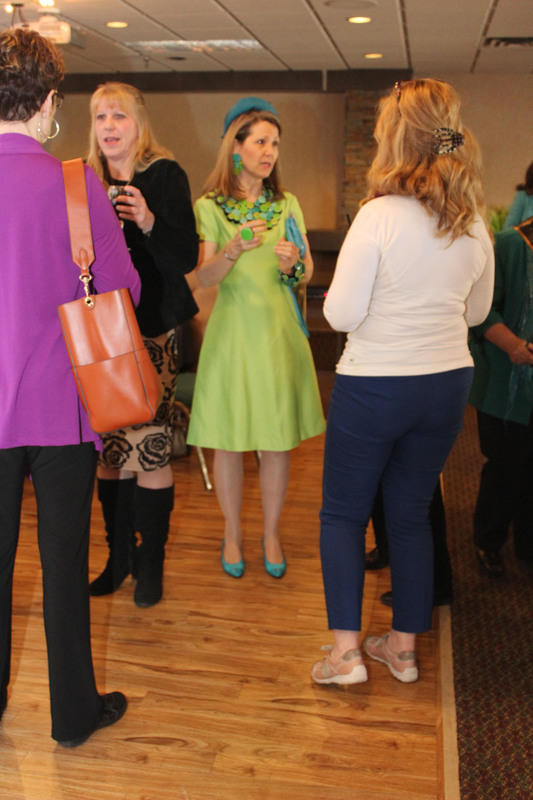 Interact with a variety of business women at monthly meetings, and through our member site. Get leads, referrals and collaboration. Become a part of our Business Garden. OWBN Members – Please pay your membership dues. Women in Business Helping Women in Business.